Firstly, I wanted to say thank you for all the messages off support :-). It means so very much to know that people are enjoying being a part of this experiment (and it’s not failing). I am sorry for the lack of lustre in posts recently and I know I owe you more than this quick post. I’m putting things into place to help up the speed and consistency of my posts for next year. I’m excited. As it is still hot in the press, I thought I would follow suit and make sure that my fellow geeks knew about the new Antony Gormley exhibition at the White Cube, Bermonsdey London. 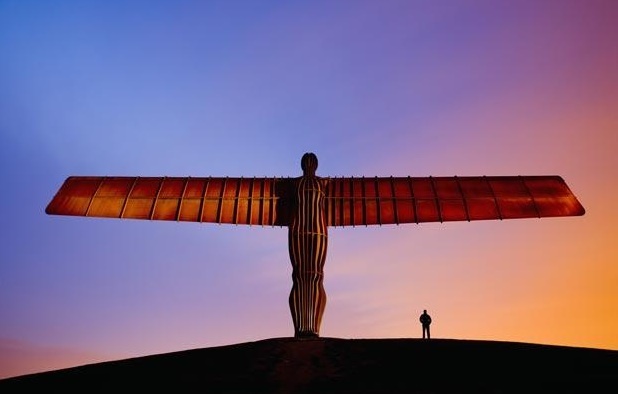 You may know him as the artist who designed The Angel Of The North. Or you may remember him from his fourth plinth project ‘One and Other’, where 2400 people from across the UK got to stand on the fourth plinth in Trafalgar Square for an hour at a time. Below is a short video with the man himself explaining that project. His latest piece is called Model and is created from large sheets of Corten steel. It is a gallery-engulfing, pared down body, laid out on the ground. It is also a building, a series of conjoined stacked boxes. As “investigators” we can walk through it, entering by the bottom of what is described as its left foot (there is no right foot) all the way up-to the head or brain which is a vastness of light and dark shadows. 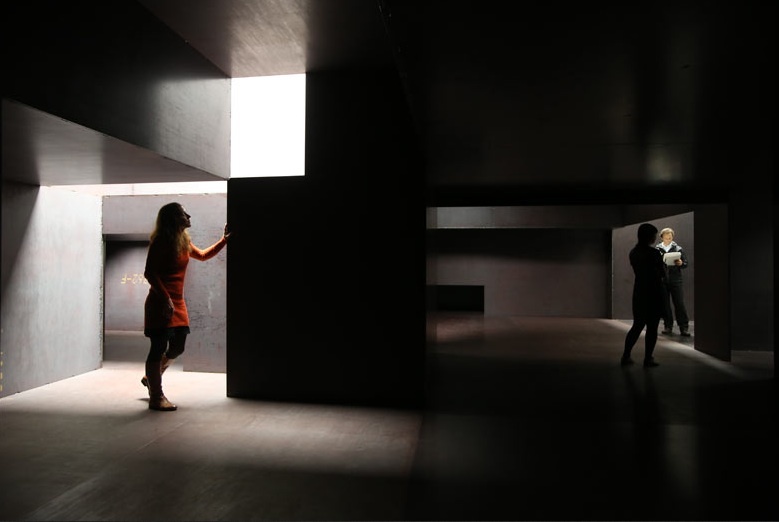 Gormley regards this piece as the culmination of decades of work, some kind of summary of all that he has been trying to say and do about the relationship between sculpture, architecture and the human form. Interestingly, it does remind me of Miroslaw Balka’s giant ship’s container in the Turbine Hall of Tate Modern which I recently visited and is also immersive, enveloping, walk-through experiences. 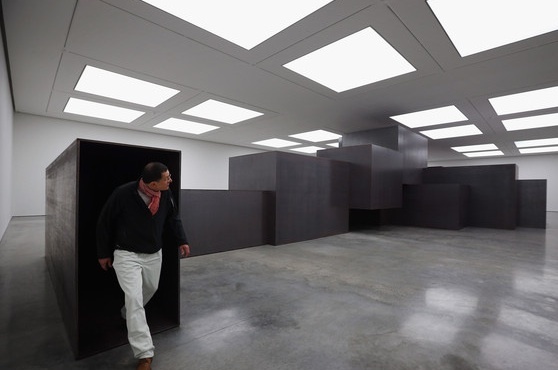 Make your way over to the White Cube if you are in London and see what you think of the experience for yourself. That’s all for now, short and sweet but I hope you enjoyed the read.